Buying trucks can be a little confusing, especially if you are just starting out in the skate world. One problem you’ll run into is that everyone has a favorite truck company. Most people will only buy one brand of truck once they have found the ones they love. This means that you are asking people for advice about things they deeply love, and this isn’t the best situation to get advice in. Instead, it is much better to head online and find a truck review, like this one! 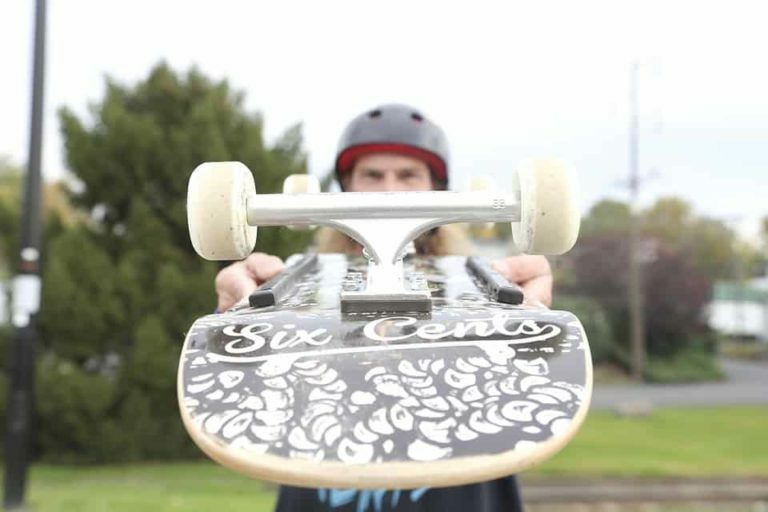 Below, we’re looking at Krux trucks to find out how good they are for beginners and pros alike. 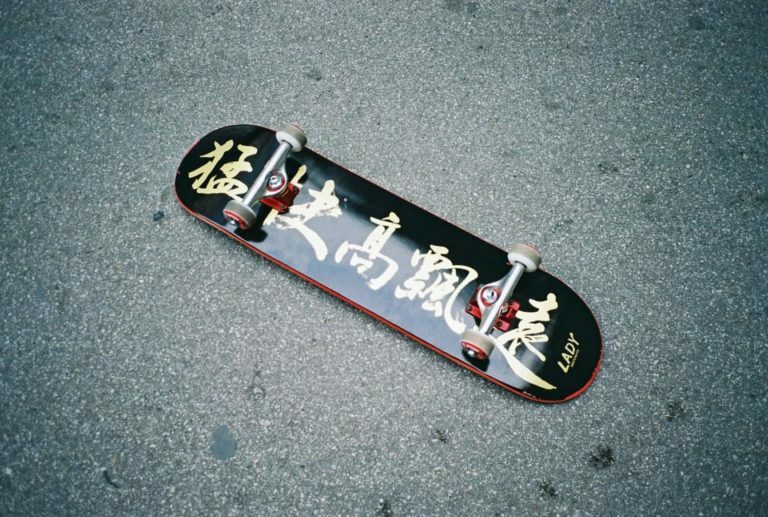 Kruz is part of NHS distribution, the home of many insanely good skate brands. Krux has always been about having fun and its ads in skate mags really show this. Most of the time, their ads contain Louie Barletta doing some amazing trick whilst having the most amount of fun possible. This is what skating is all about, to some people. Other people like ourselves get angry when we can’t do a kickflip, but that’s beside the point. Although Krux is all about having fun, working for them is anything but, we imagine. Krux has developed some amazing trucks over the years so we can only imagine that their scientists are kept hard at work! One of these developments is an Allen-key headed kingpin designed to lessen the damage done to the kingpin. This did work, but it also made your trucks fall off every now and again and so Krux are now designing trucks with the usual kingpin too. Krux are created for a cruise. While they can take a beating and live to tell the tale, Krux are often found on mini ramps and at street spots. These are where they are more at home. 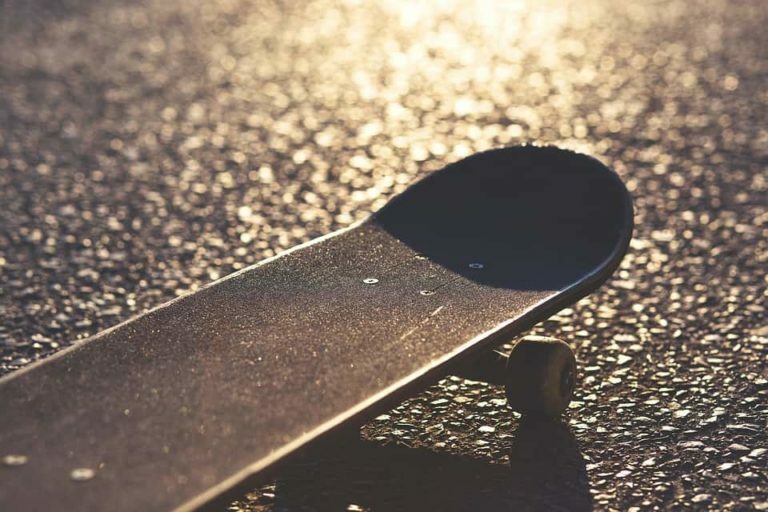 Grinding and getting technical on a mini ramp or at a ledge spot. So, you should buy Krux if you are looking for your next set of trucks to kill the local mini ramp or hit some street. However, that isn’t to say that Krux shouldn’t be thrown down massive stair sets! Chaz Ortiz, David Reyes, Tommy Sandoval and Nick Merlino all ride for Krux and throw themselves down the biggest of things every day! So, if you want to go big or go home, make sure you set up your Krux! Should you buy Krux Trucks? We love Krux trucks, their iconic design and fun attitude to skating will always make them a firm favorite in many skaters’ eyes. Plus their amazing styles and colors always brighten up your day when you see them. Krux just have such a great attitude when it comes to skating and that should be supported! So, go and buy some Krux and give them your support! One of our favorite designs from Krux right now is the Cat Party series. This series tells the story of Krux perfectly. They are a great set of trucks that will last you a long time, and they have a bunch of cats on them licking themselves! That is what Krux is all about and that is why you should go and buy them! 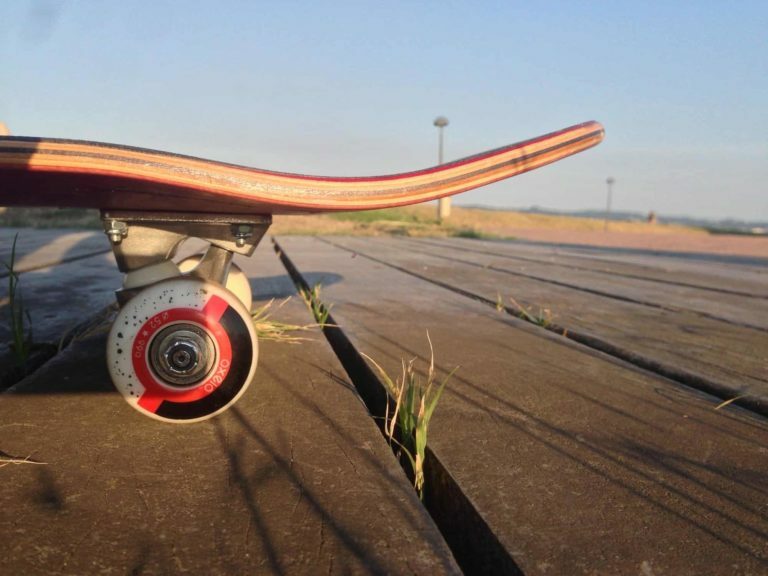 If you don't think these look like the best trucks for your setup, then check out our detailed comparison of The Best Skateboard Trucks available right now.